Circa 1910. 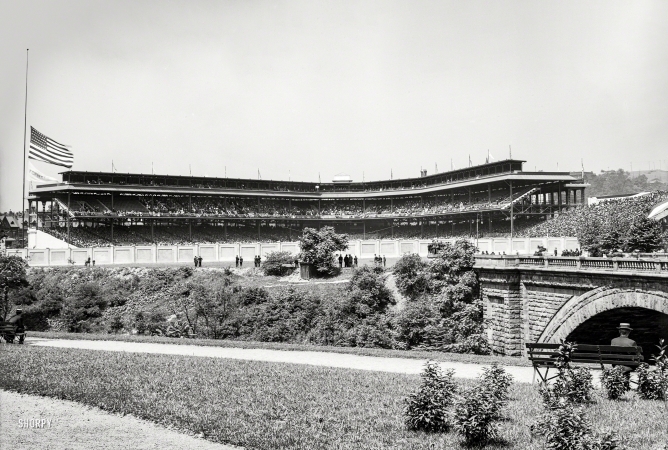 "Forbes Field, Pittsburgh." A continuation of this image.